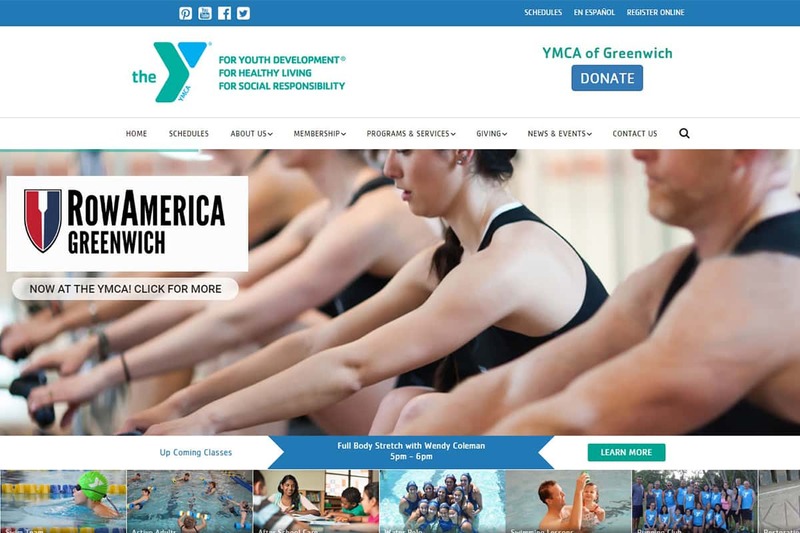 Tracon Digital developed a new website, email and scheduling system for the YMCA of Greenwich, CT. Working hand in hand with the staff, this project has lead to happier members, a better sense of community and huge time savings for staff. A second phase of this project with ecommerce components is underway for member dues and class sign up and components for members to plan their days via text message reminders.